Monterey Jack, Mild Cheddar and Flavored Pasteurized Process Cheese made by Associated Milk Producers Inc. (AMPI) cheesemakers in Iowa and Wisconsin topped their classes at the 2018 World Dairy Expo Championship Dairy Product Contest held in Madison, Wis.
A Monterey Jack entry made by cheesemakers at AMPI's Sanborn, Iowa, plant placed first in the class. Two entries from cheesemakers at AMPI's Jim Falls, Wis., plant (a Colby Jack and a Monterey Jack) placed second and third to sweep the class. This is repeat recognition for the Jim Falls cheesemakers who earned first-place Colby Jack honors earlier this year in the World Championship Cheese Contest. Entries by AMPI cheesemakers from Blair, Wis., and Jim Falls placed first and third, respectively, in the highly competitive Mild Cheddar class The cooperative also scored a sweep of the Flavored Pasteurized Process Cheese class with entries from cheesemakers at the Portage, Wis., plant. Three first-place winners, and claiming every award the judges had to give in two categories, speaks to the consistent quality of cheese made in AMPI's dairy farmer-owned plants, said Mike Hinrichsen, AMPI vice president of cheese and whey manufacturing. "At AMPI, we know cheese. It¹s what we do." In addition, whey protein concentrate manufactured at the cooperative's Paynesville, Minn., plant captured first place in the 34 percent class and third place in the 80 percent competition. 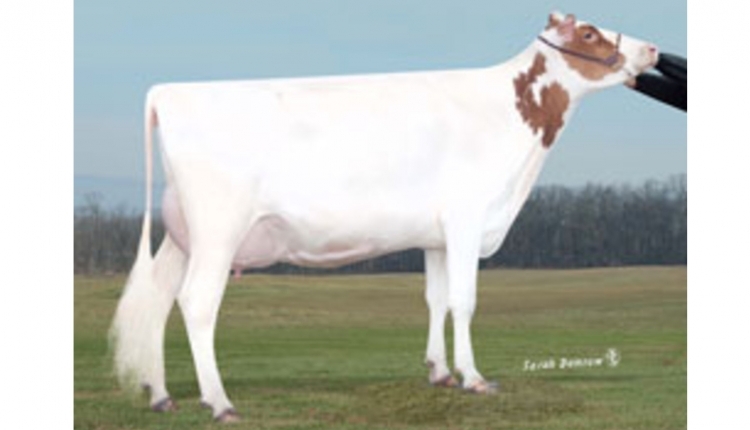 This year's contest attracted 1,400 entries from dairy processors throughout North America. AMPI's first-place dairy products will be auctioned off Oct. 2 during the World Dairy Expo in Madison, Wis. A portion of the auction proceeds fund scholarships for students pursuing careers in the dairy industry. AMPI owns 10 Midwest-based manufacturing plants where about 10 percent of the American-type cheese and butter in the U.S. is produced. The cooperative¹s award-winning cheese, butter and powdered dairy products are marketed to foodservice, retail and food ingredient customers.